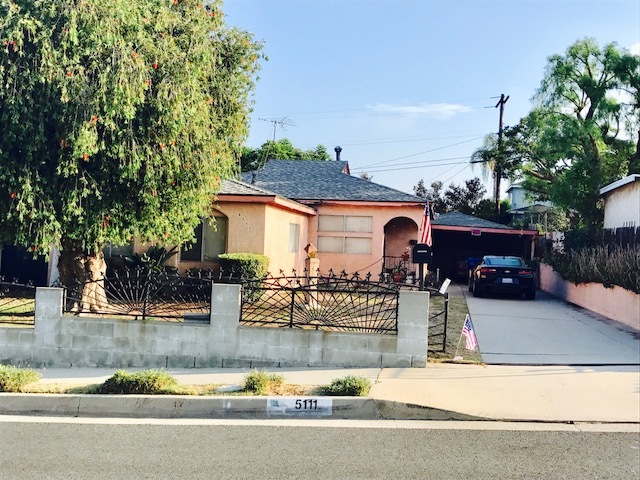 DESCRIPTION: GREAT OPPORTUNITY TO BUY A 3 BEDROOM, 1¾ BATH HOME IN THE HIGHLY DESIRABLE SOUTH BAY AREA OF HAWTHORNE (UNINCORPORATED AREA OF LOS ANGELES COUNTY) RAMONA/BURLEIGH AREA, HOLLY GLEN ADJACENT. THE HOME FEATURES A LIVING ROOM WITH DINING AREA, KITCHEN WITH RANGE, DISHWASHER, TRASH COMPACTOR AND BREAKFAST BAR. BACK FAMILY ROOM/DEN AND WASHER AND DRYER HOOKUP. 2 CAR DETACHED GARAGE AND BACKYARD. GREAT CENTRAL LOCATION IN THE SOUTH BAY. PERSONAL PROPERTY NOT INCLUDED IN SALE.OWNER PASSED AWAY IN THE HOME. NO COURT CONFIRMATION. LOT SIZE: 6,002± SQ. FT.